Lori Berard, RN, CDE, Registered Nurse, talks about what tests and targets are important for patients living with Diabetes. Diabetes Tests and Targets Lori Berard, RN, CDE, Registered Nurse, talks about what tests and targets are important for patients living with Diabetes. 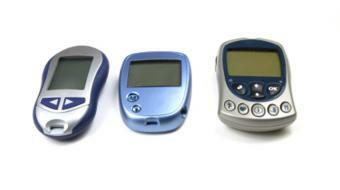 Maintaining glucose targets is very important for prevention of complications related to diabetes. There are two tests to know about. The first one is an A1C. That is an average of your blood sugars over three months. It’s measured by a blood test done in a lab. 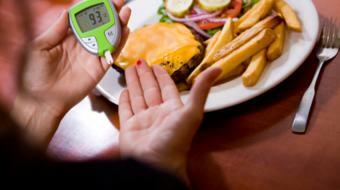 For most people living with diabetes, that number should be less than or equal to seven percent. The other tests that’s important in terms of understanding your glucose control is when you do self-monitoring of blood glucose. Your health care professional can help you pick out the meter that’s best for you, teach you when would be appropriate times to perform glucose monitoring, and set your targets. For most people living with diabetes, fasting and before meals is four to seven mmol/L per litre, and after meals is five to ten mmol/L per litre. Maintaining good blood pressure control is very important for people with diabetes to protect their vascular health. 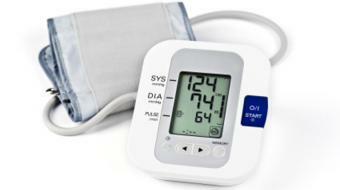 There are two numbers in the blood pressure measurement: systolic and diastolic. Systolic is the top number, it’s the measurement when the heart is beating against the wall of the artery. Diastolic is the bottom number, which is when the heart relaxes and fills back up again. It’s recommended that you have your blood pressure checked at all your diabetes-related visits. For most people living with diabetes, your target blood pressure is less than 130 on 80. 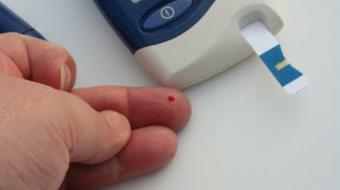 For people living with diabetes, it’s very important that your cholesterol is checked, at least on an annual basis. 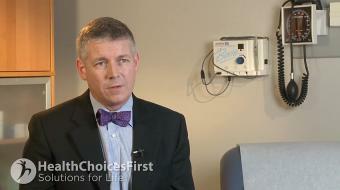 Cholesterol is part of what can increase your risk for heart disease. People living with diabetes already have a higher risk than the general population for heart disease. We’re most interested in your bad cholesterol, called the LDL. Increased levels of LDL can clog up your arteries and increase your risk of heart disease. For most people living with diabetes, we target an LDL cholesterol of less than or equal to two mmol/L per litre. For people living with diabetes, it’s really important for them to understand that it’s a disease that will change with time. Your treatment will change the longer you have diabetes. If you’re looking for more information on how to manage your diabetes, or for help with some of the educational tips, you should speak to your diabetes health care team. That can include a diabetes nurse educator, a dietitian educator, a pharmacist, a family doctor, or perhaps a specialist called an endocrinologist. Maintaining your A1C or blood glucose targets is very important to overall health and avoiding future complications of diabetes. The A1C is a blood test that reports a percentage that reflects how well sugars have been controlled over the past few months. 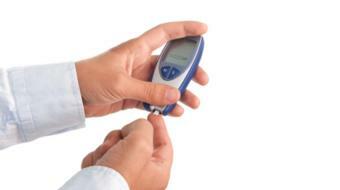 For most diabetics an A1C of 7% or lower is the target to aim for. 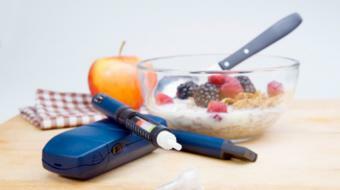 Home glucose monitoring can involve a fasting glucose test (when the patient has had nothing to eat or drink for 8 hours or longer), or a glucose test taken 2 hours after a meal. 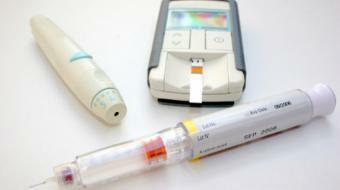 Targets for fasting test should be between 4 - 7mmol/L and between 5 - 10 mmol/L two hours after a meal. 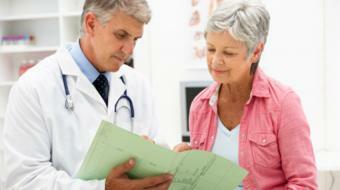 Patients can rely on doing A1C tests alone, rather than spend time self monitoring every day. Patients with diabetes are at a higher risk of heart disease than the general population, and should therefor have their cholesterol levels checked at least once a year and aim to have an LDL level of 2.0 mmol/L or lower. 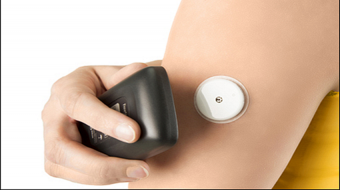 Monitoring overall vascular health is important for patients living with diabetes. Patients should aim to have a blood pressure less than 130/80.